He's Back! 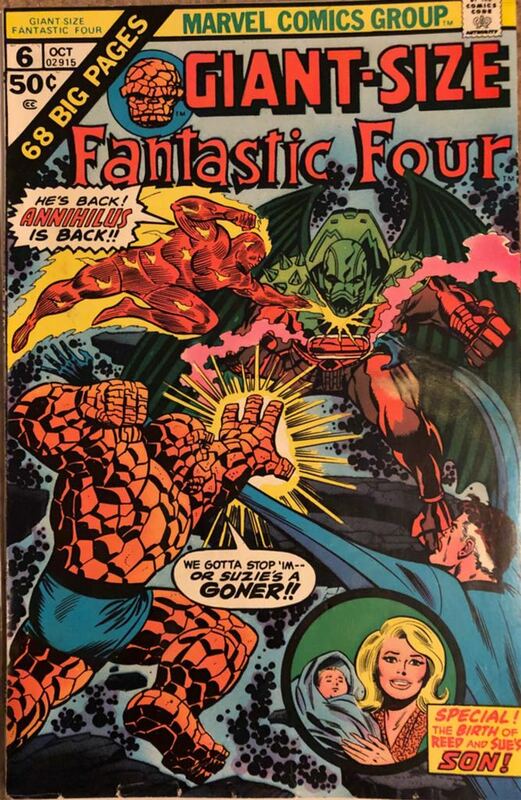 ANNIHILUS Is Back!! SPECIAL! The BIRTH Of REED and SUE's SON!